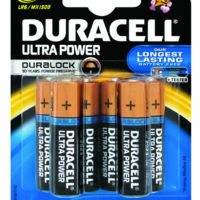 SKU:1025866. 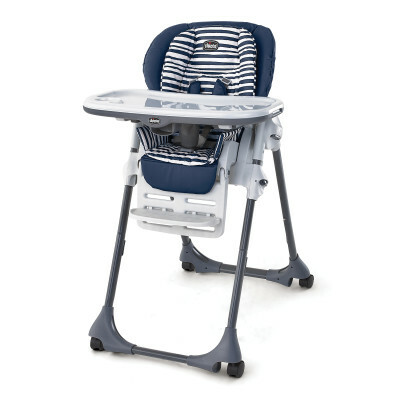 Categories: HIGH CHAIRS, NURSERY. 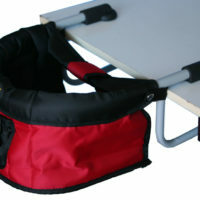 • The double padding offers excellent support for your child, and may be removed as your child grows. 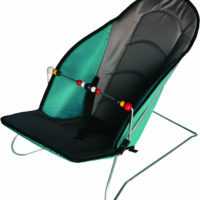 • The backrest is adjustable to 3 positions and the leg rest can be reclined to allow your baby to relax after feeding. • The frame adjusts to 7 different heights to fit most tables. • The clip-over food tray can be removed and used as a tablemat. • The large tray adjusts to 3 positions utilising the one-hand adjuster button. • The tray is also fitted with a rigid crotch guard, which can be removed. • The foot and legrest adjust to 3 positions to suit your child’s growth. • The “Easy Touch” open/close and adjustment buttons are ergonomic and easy to find. • Five-point safety harness with two position height adjustment. • Lockable wheels with safety brakes allow for easy manoeuvrability. 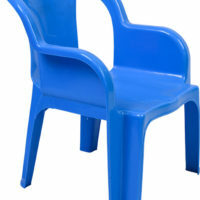 • Fully padded PVC seat cover wipes clean easily.